Jack's Cottage is a period property offering high quality self catering accommodation within the quaint Derbyshire village of Longnor. 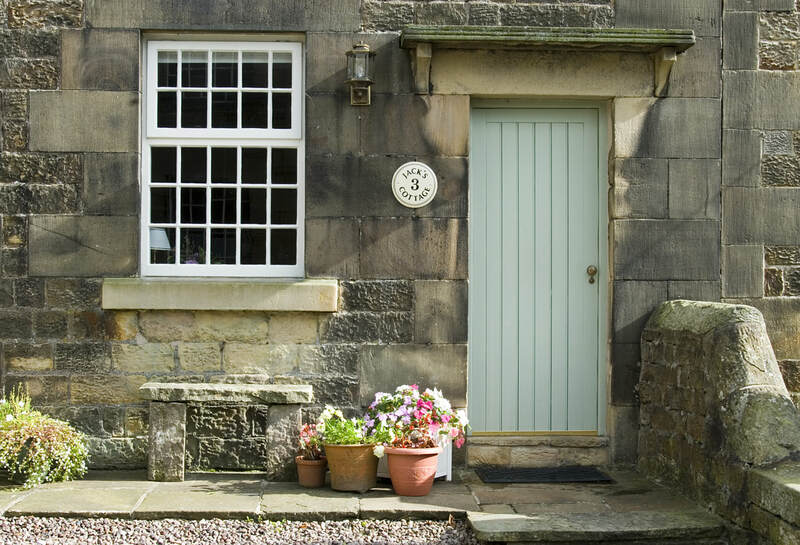 The holiday cottage is just a short car journey from the spa town of Buxton which lies just outside the picturesque Peak District National Park. 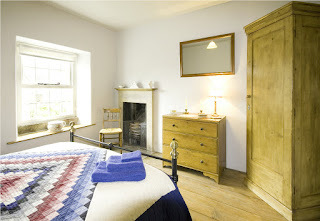 This cosy cottage still retains many of its original features & is the ideal romantic getaway. We are delighted that Jack's Cottage has once again featured in the national press as one of The Sunday Times '50 Coolest Cottages in the UK' (March 11th 2018) as well as previously featuring in the Guardian Travel series 'Cool holiday cottages' which highlighted Jack's Cottage as one of five of the "most stylish and characterful hideaways" in the Peak District. 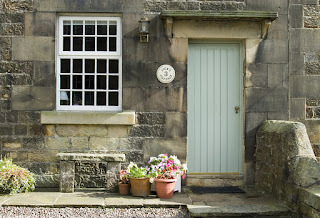 This character holiday cottage sleeps 2 people in a double bedroom which has original floorboards and stone fireplace. There is a lovely living/dining room which has a flat screen TV, DVD player, CD player, sofa bed and original cast iron range fire, flagged flooring and exposed beams. This area is a haven for walkers and cyclists. The village has places to eat, shop, Post Office and other features. With Buxton and its Opera House, Georgian Crescent and Royal Stables, Chatsworth House, Haddon Hall, National Trust properties, parks and gardens, delightful Peak District market towns and villages and the Tissington and High Peak cycle tracks all within easy reach, Jack's Cottage provides an excellent base from which to explore all that the Peak District, with its spectacular scenery, has to offer.